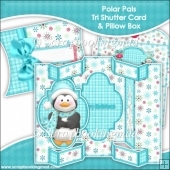 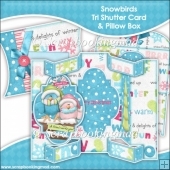 Fancy having a go at designing your own Tri Shutter Card!! 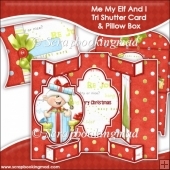 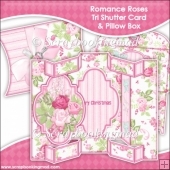 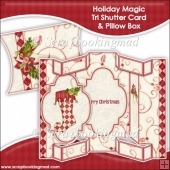 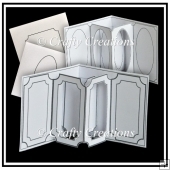 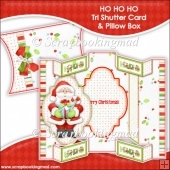 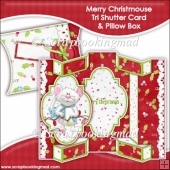 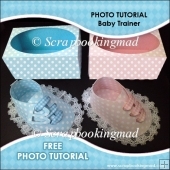 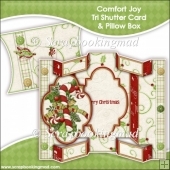 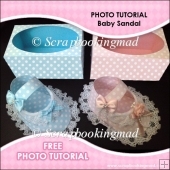 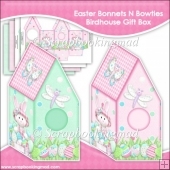 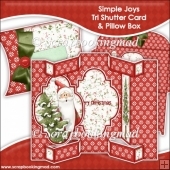 Comes with an Envelope & Pillow Box Template!! 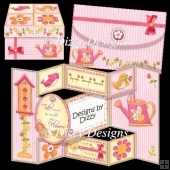 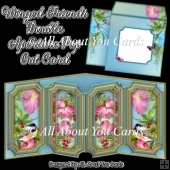 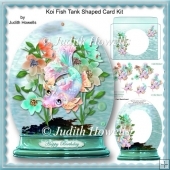 Create your own printable JPEG designs by adding your own images/decorative overlays then sell the finished files as electronic downloads via your own website. 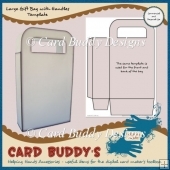 You may use this template for commercial & personal use. 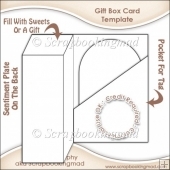 You must create something new with this template. 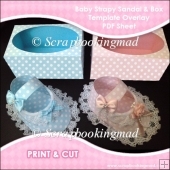 The item you create must be a JPEG. 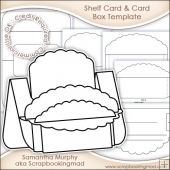 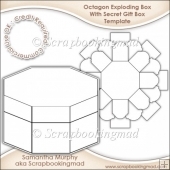 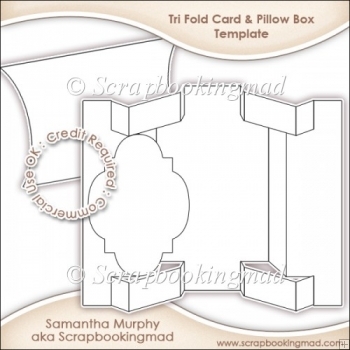 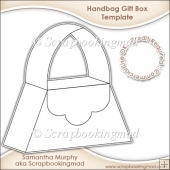 You must give credit to Samantha Murphy and include a link when using this template as commercial use.